Have An Organized Home? Want To Teach Others How To Get Organized? Have An Organized Home? 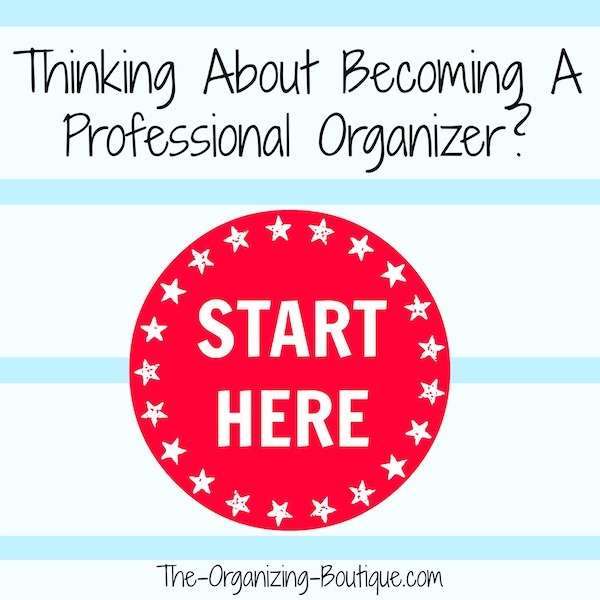 Consider Becoming A Professional Organizer! Do you have an organized home? Want to teach others how to get organized? Here's my take on becoming a professional organizer, the industry, running a business and more! When I decided to become a professional organizer, my life changed completely. I was always an organized person helping family members and friends become more efficient and clutter-free, but entering the professional world of organizing is a whole other ball game. I created this page to share my experience and advice in hopes of helping those who are thinking about becoming professional organizers. Below you'll find information specific to organizing as well as some awesome business resources. Enjoy! I get contacted quite a bit from aspiring professional organizers, and the first piece of advice I ALWAYS give if you have an organized home and want to become a professional organizer is to go the NAPO (National Association of Professional Organizers) website and poke around. Then, the very next thing I ALWAYS say is to find the nearest chapter and attend a meeting as a guest. There you will have the opportunity to network with other organizers, learn a whole lot during the educational portion and get a good idea of how the industry works. The most important part, in my opinion, of attending your first NAPO meeting is networking with other organizers. If you want to become a professional organizer, go directly to those who have done just that. Get business cards and ask a ton of questions. When you get back to your organized home :), make it a point to contact some of the people you met and set up times to meet with them for coffee or lunch. I've been both the new organizer asking tons of questions and the seasoned organizer doling out the advice at these one-on-one meetings, and I highly recommend it. Our industry is characterized by colleagues more than competition (again in my opinion), so some veteran organizers will most likely be more than happy to sit down with you for an hour and let you pick their brain. Set up a few one-on-one meetings with different organizers. You'll learn so much and get different experiences and advice. Most importantly, you will have a better idea of what you're getting into and can firmly decide whether or not you want to become a professional organizer. Starting your own business is a big leap, but if properly prepared, it could be the best decision you've ever made. It's one thing to clean up your own mess and know how to have your own organized home or that of family and/or friends. It is quite another to walk into a stranger's home and teach them how to declutter life and quiet their chaos. If you want to become a professional, you should know that this is more than just having an organized home (even though that's a good start!) and should ask yourself if that's something you can and want to handle. Organizing other people's spaces is a dirty yet personal job, and you have to be professional, nonjudgmental, and disciplined. You could be in basements, garages and attics, so do you mind getting dirty? You could come across someone's memorabilia that they want to talk for hours about, so are you willing to listen but also cut them off nicely to keep the progress moving forward? Can you keep your composure if you stumble upon adult magazines or some other private items? Now, if you answered no to any of the above questions that doesn't mean you shouldn't become a professional organizer. It's just something to think about. It could mean that you shape your business accordingly. For example, if you don't like getting dirty in basements, garages or attics then maybe your specialty is bedroom closets or business offices. Bestselling Books On Starting A Professional Organizing Business - Want to do more research? Learn from those who have done it! These are the top-rated books on Amazon about starting and running a professional organizing business. Business Management Tools - These are the business tools that I use, love and recommend. For example, included in this list is the online photo tool I use to create easy infographics for my website as well as the email marketing software I love for keeping in touch with my clients. 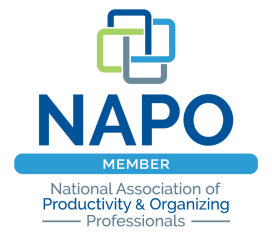 NAPO - The National Association of Professional Organizers is a must-join if you're starting an organizing business. The educational offerings, the networking opportunities, the benefits go on and on! Ramona Creel - She's done it all in regards to professional organizing, and she's shared it with the world. 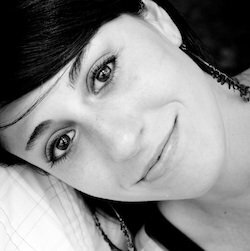 Check out her site and utilize all that she has to offer to start and grow an organizing business.